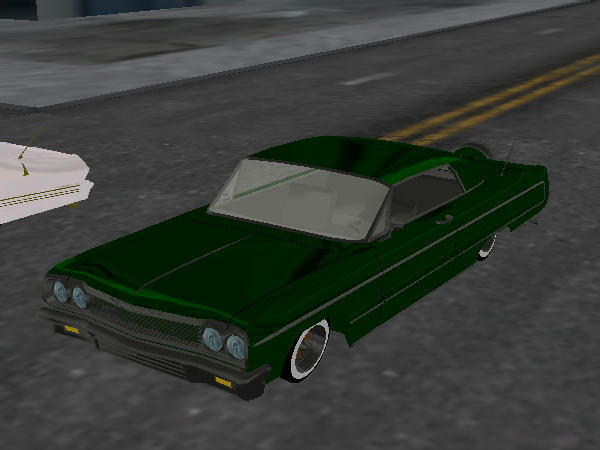 The Lowrider Game - View topic - FOR SALE!!! The Lowrider Game - View topic - FOR SALE!!! EVERY CAR ON MY PAGE THAT SAYS "FOR SALE" IS FOR SALE. DONT ASK BOUT THE OTHER CARS THAT ARE NOT FOR SALE. I UNLOCKED THE DETAILS FOR THOSE CARS SO U KNOW WHAT UR GETTING. PRICES RANGE FROM 35-80K. PLZ SERIOUS BUYERS ONLY!! !